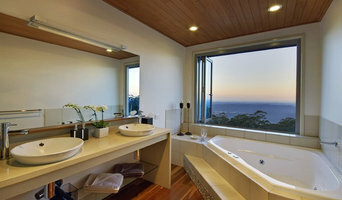 Mark Williams Architects is a boutique architectural and interior design studio based in Brisbane, Australia. 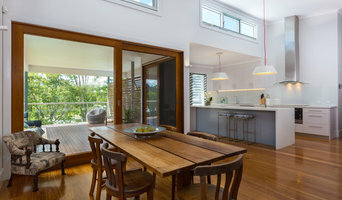 Mark Williams Architects is enthusiastically committed to achieving client satisfaction through the thoughtful creation and implementation of eloquent, practical, affordable designs. At MWA our mission is to work with people, organisations and communities, to create solutions that not only advance the cause of our clients but also respects and improves the community and environment that the solution inhabits. 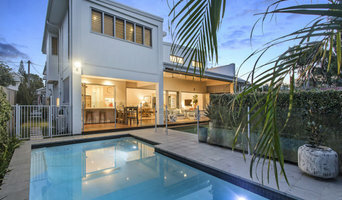 Established in June 1992 by a sole practising architect, MWA now comprises of five dedicated staff who consistently aim to deliver innovative design and personalised service. The intimate nature of the studio allows our small, multi-skilled team to focus on the needs of the client. 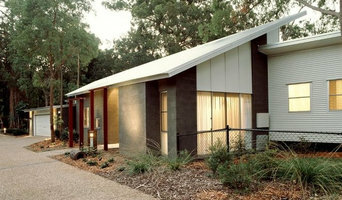 MWA has developed a skill set to deliver built projects of many types. Our portfolio includes residential, commercial, education, hospitality, health and community developments. We take pride in our comprehensive knowledge of contemporary construction practice and always maintain a focus on project budget and program requirements. 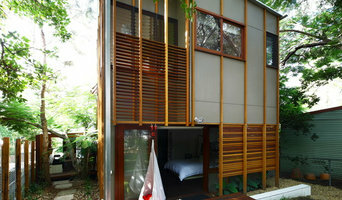 Trebilcock & Associates Architects is a boutique architectural practice specialising in unique houses and renovations.